I am in no way shape, form, or fashion am trying to capitalize off of the latest series of events. These are my true feelings and my form of expression about it. 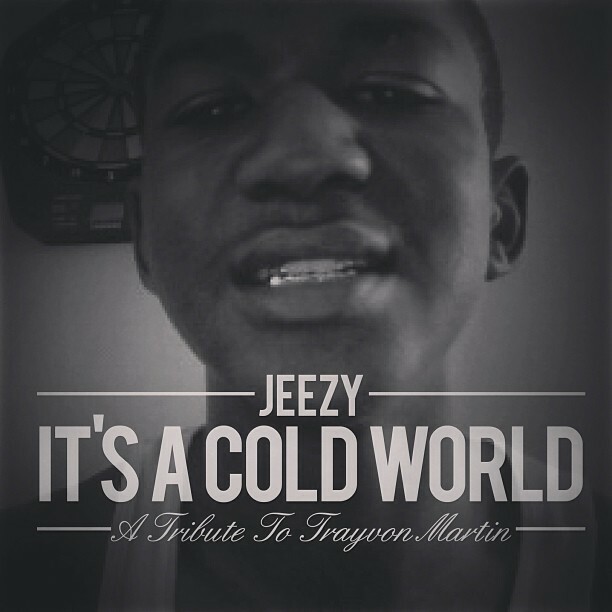 Check out “It’s A Cold World” below.